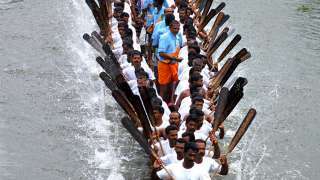 Boat races are synonymous with Kerala’s identity and Champakkulam is a name that resonates loudly across God's Own Country. 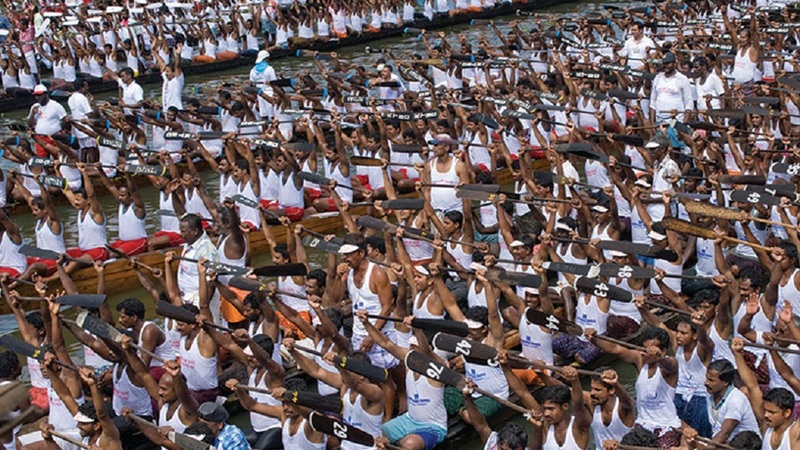 It is the oldest Snake Boat Race in the State and kicks off the boat race season annually. 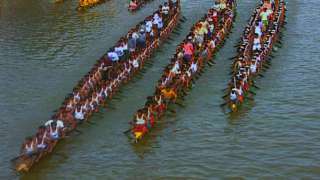 The Pampa River plays host to this race held in Champakkulam, a village in Alappuzha district. 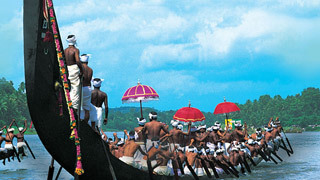 Held normally in June or July, the crowds it draws are enormous. 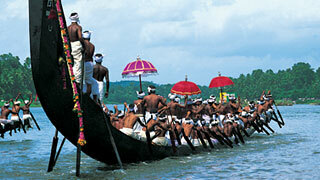 Massive boats splitting the waters apart as ancient boat songs are hummed make for an exhilarating experience. 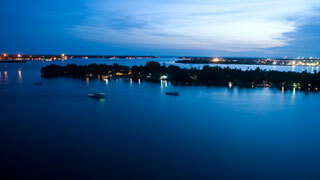 This is the event that kicks off the boat racing frenzy which takes over the State for the next few months.